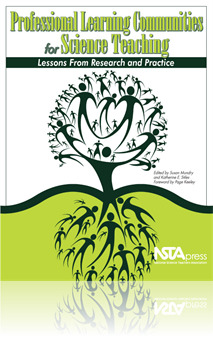 In this chapter, the authors share selected components of The North Cascades and Olympic Science Partnership (NCOSP) model for professional learning communities (PLCs) and the impact those communities had on instruction and student learning. They offer examples from partner districts to illustrate how the program was enacted in a representative elementary and secondary setting. They close with some valuable lessons learned that might help others blazing new paths in developing PLCs that support effective science instruction.